Holy crap summer in Japan is hot. That doesn't keep the country's cosplayers from wearing full body costumes, such as Godzilla or Jin Roh outfits. It also certainly doesn't discourage them from wearing skimpy ones, either. 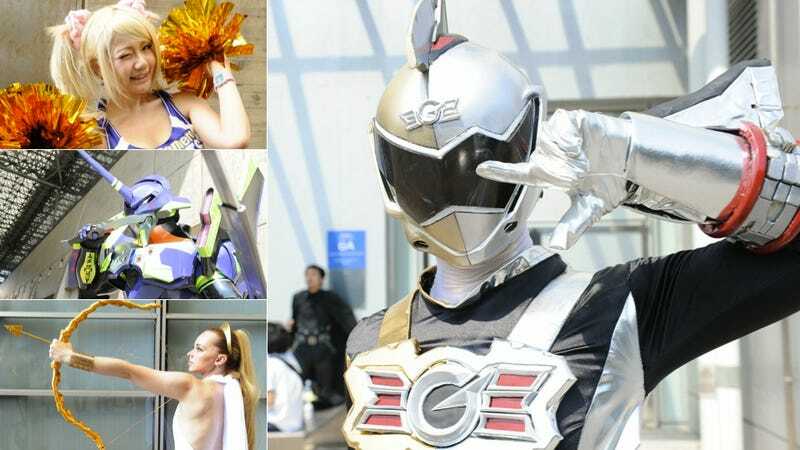 At the recent Wonder Festival, a slew of cosplayers turned up to show off their costume creations. Sister site Kotaku Japan was on hand to enjoy the festivities, as was Japanese website Gigazine. Check out the gallery above, which runs the gamut of full body gear to anything but. Click the lower corner to expand each image.